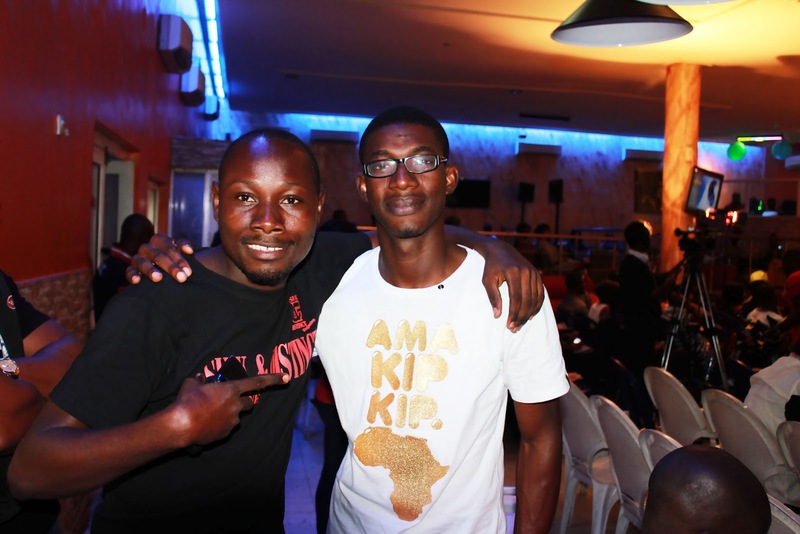 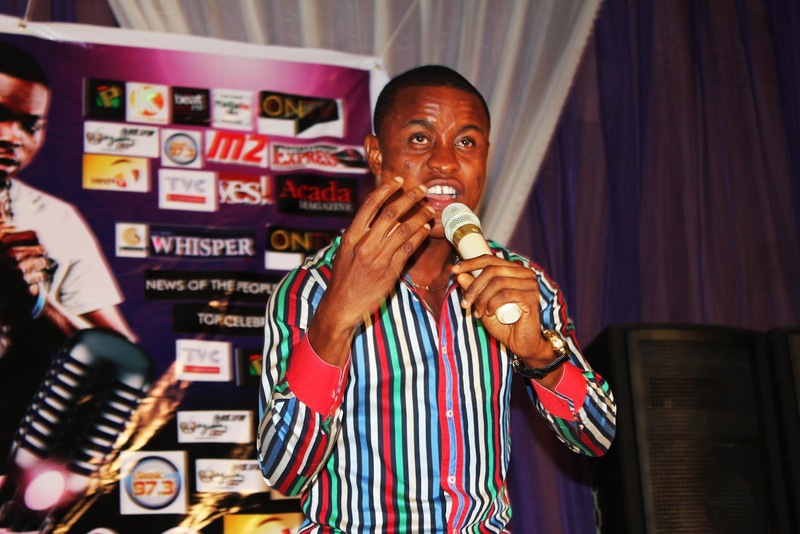 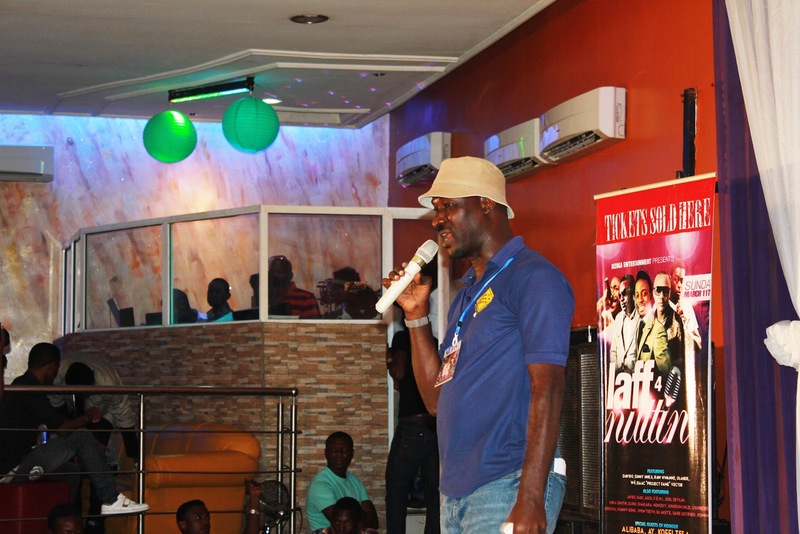 Cashintransit: EXCLUSIVE: MC AJELE SHINES AT "LAFF 4 NUTTIN"
EXCLUSIVE: MC AJELE SHINES AT "LAFF 4 NUTTIN"
It simply implies that you were really amused. 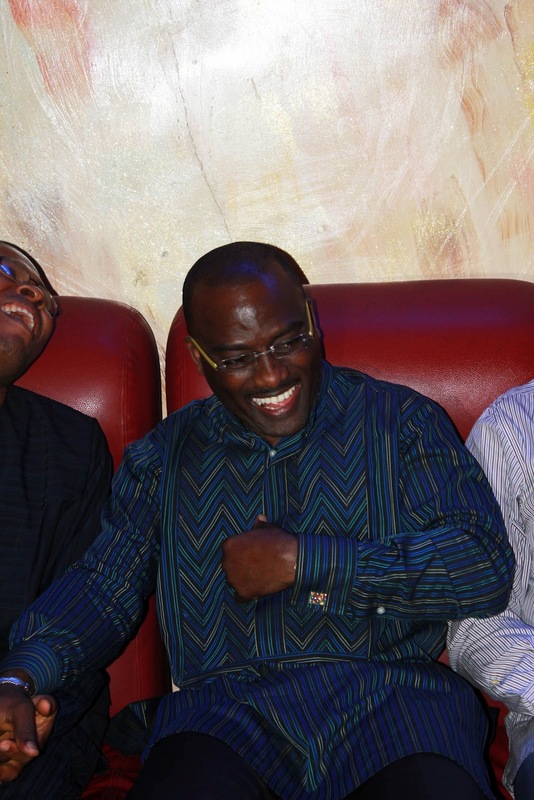 If you are sitting alone in your room and you find yourself laughing at jokes that were cracked at an event you attended sometimes ago. 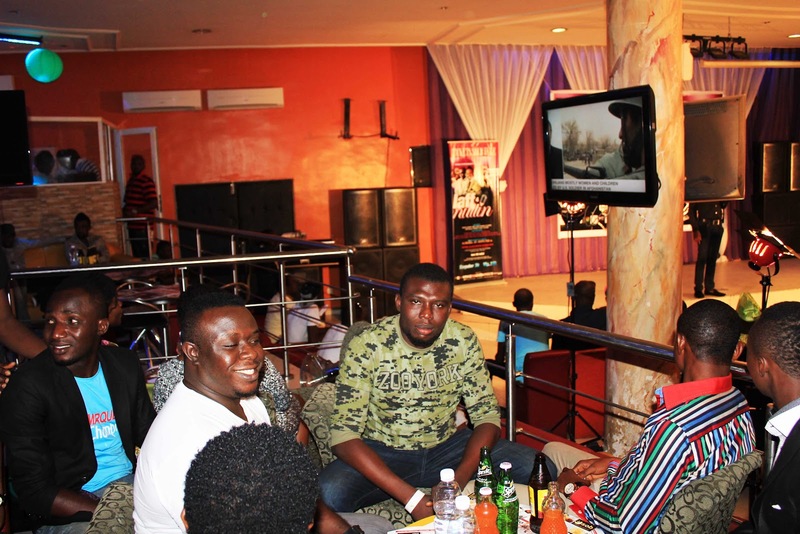 Those that attended “Laff 4 Nuttin” which took place at ‘THE PLACE’ in G.R.A on Sunday (11th March) sure had a swell time. 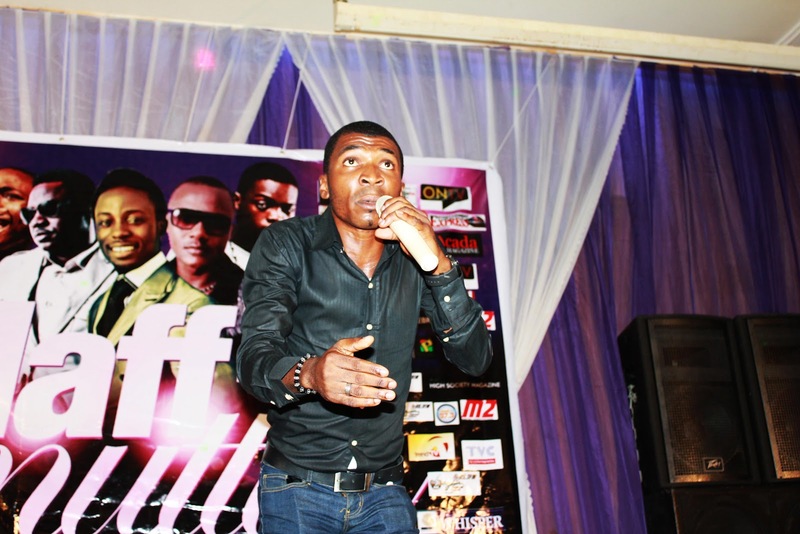 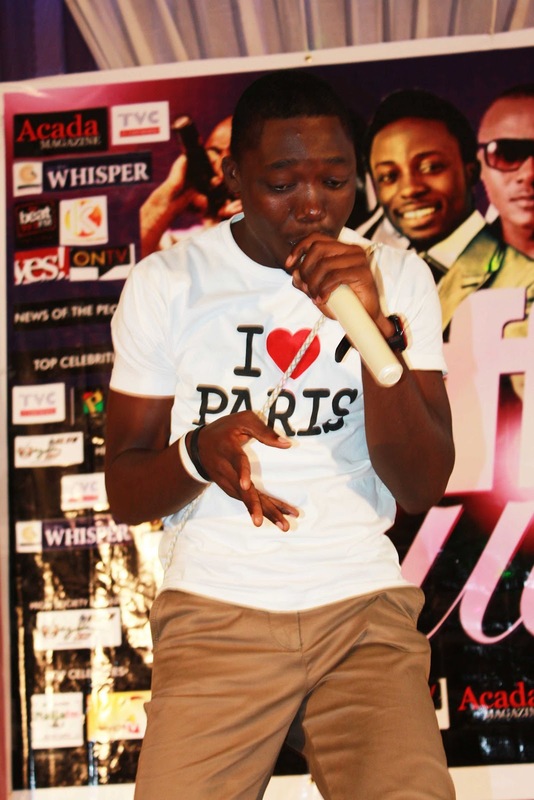 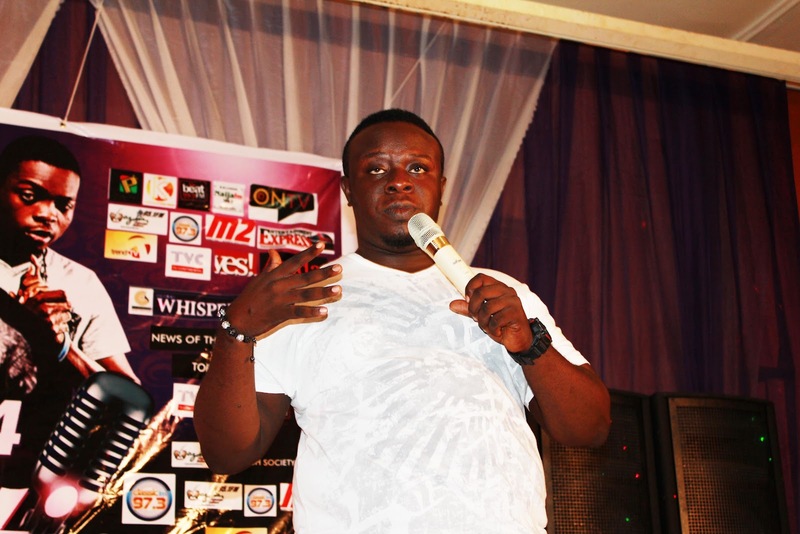 “Laff 4 Nuttin”, with MC Ajele as the host, was fun. 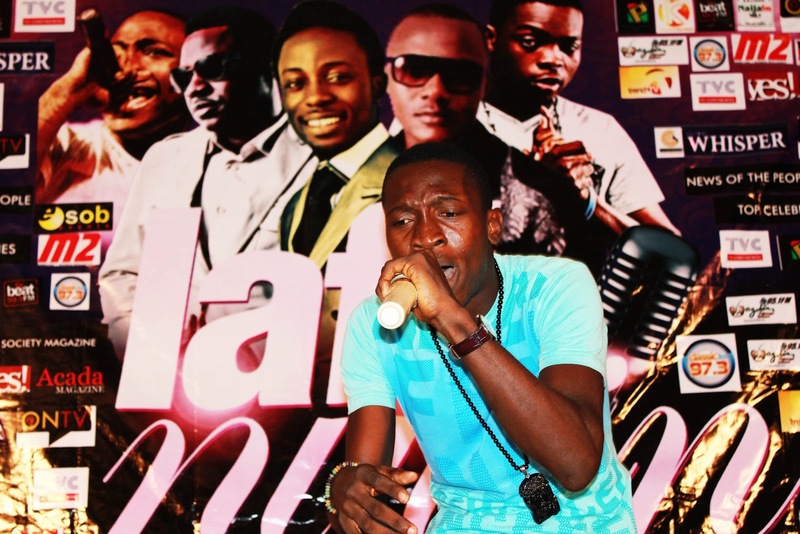 A night of Comedy ruffled with musical performances. 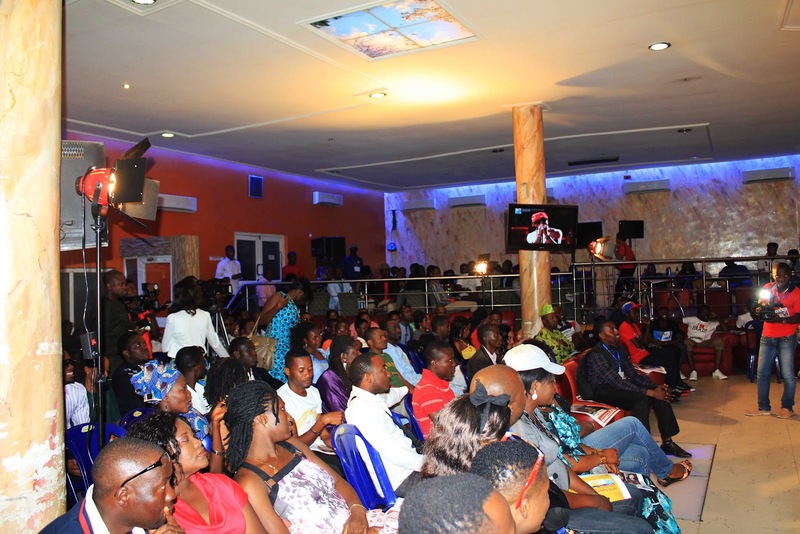 Packaged by Ikenga Entertainment, the comedy show which was billed to keep audience entertained from the beginning to the end,in truth, unfolded as planned. Comedians, most of whom are Open Mic. Winners, turned out in large sum to show support. MC Ajele was as well on top of his game regardless of his Mother on sit to watch her Son do what he knows how to do best. 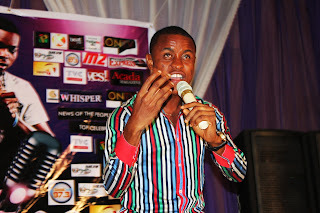 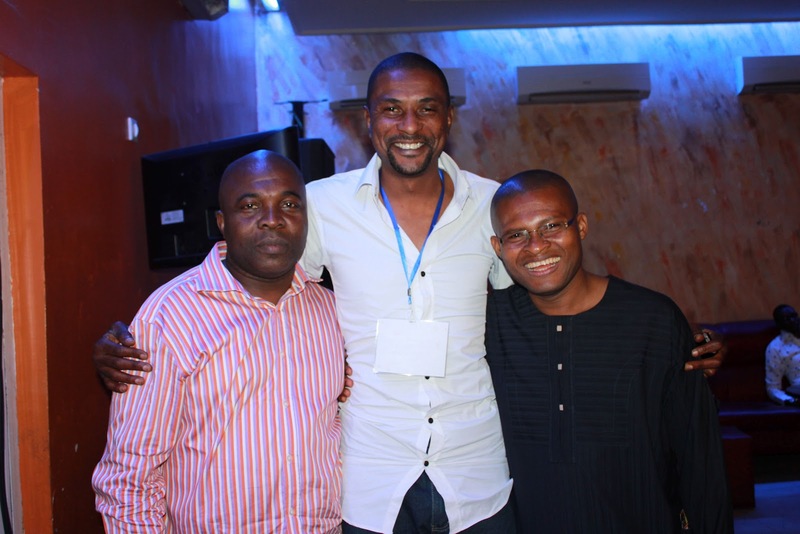 Comedians that rocked the stage are MC Elenu, “Kolo”, MC Pencil and MC Open-Teeth to name a few. 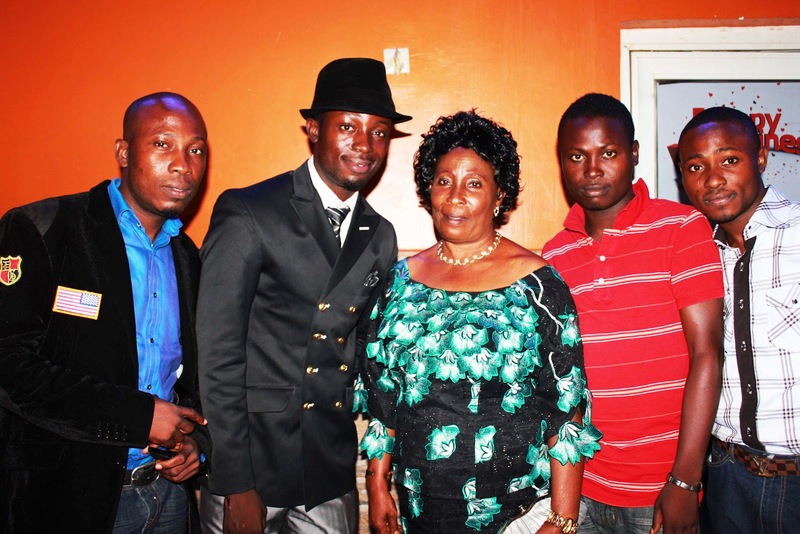 Musical artists that performed are X-Project, Ca1(da phantom), Dandy Boy and Sabi crooner. 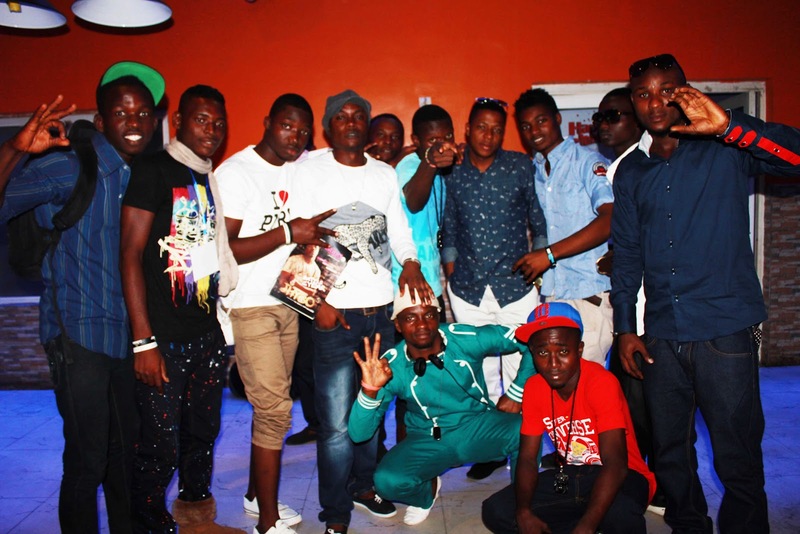 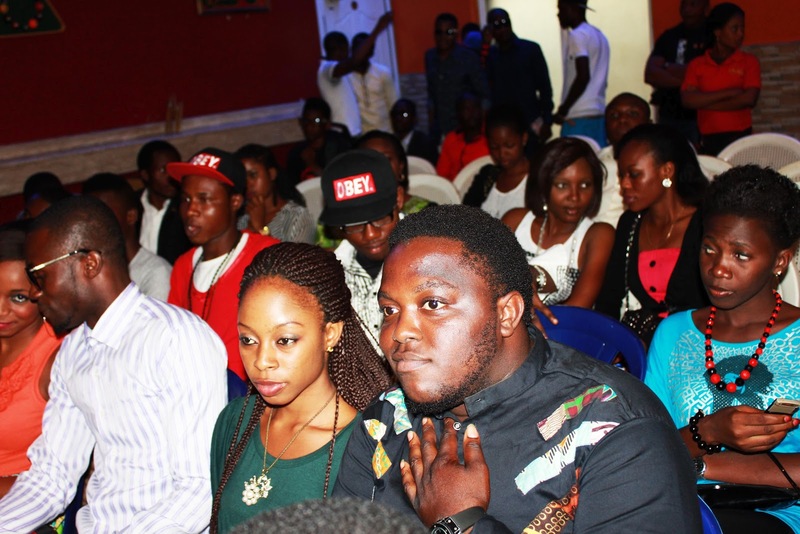 To know more about what happened at “Laff 4 Nuttin” check out pictures below. I mean what more can i say? M.C Ajele eventually became the first Bomb Boko-haram detonated in Lagos nd funny enough Lagosians find this ingenious crime funny but they all went home with one or more cracked rib(s), one nd all...lol, We're doing things people...POW. 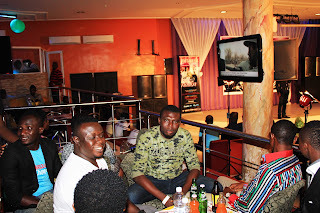 All the comedians killed it... #Gbam !! Yea.. 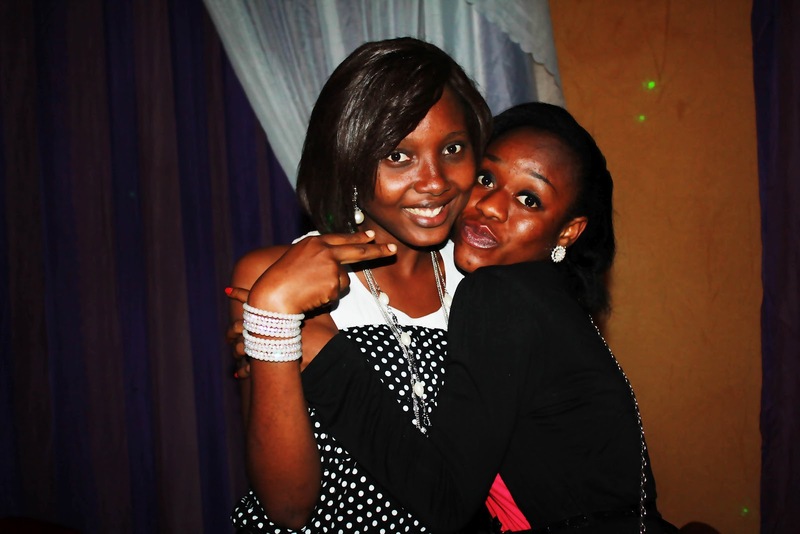 I hope u had fun. 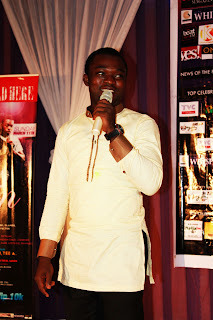 I just decided to let u be on that day. 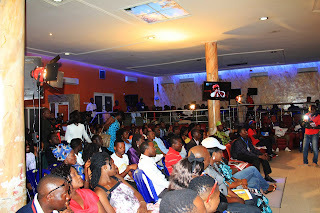 "Cashintransit crew" will be visiting u soon to discuss event planning.